LocksmithLedger.com – Article – SDC Quiet Duo™ Electric Latch Retraction for Exit Devices. 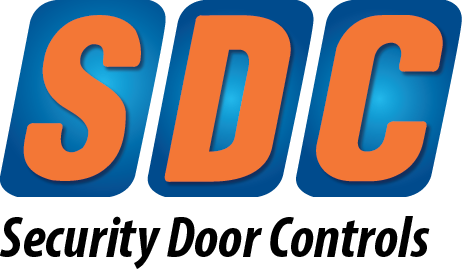 As part of any electromechanical access control system or handicapped access, electrification of door hardware is required. Electrifying an exit device provides different options including controlling access, limiting access, and providing access and egress when used in conjunction with a power door operator. There are two ways to electrically configure an exit device – electrifying the exterior trim and equipping an exit device with electric latch retraction (ELR). Each method has its advantages and can be used to operate rim mount, mortise, concealed vertical rod, surface vertical rod and Less Bottom Rod (LBR) exit devices.